We’ve all been there and it always seems to happen at the most in-opportune time. If you’re locked out of your home, apartment or condo, give us a call and we will send one of our mobile residential locksmiths to help you get back into your place of residence. Did you loose your your key to your front door, side door, garage or room? There’s no need to replace your lock, you can have your lock re-keyed. Our mobile residential technicians will come directly to you to re-key your locks as quickly as possible. Give us a call today for a quote or to schedule an appointment. Our home is where we live and its important that we not only feel safe but are actually safe. If you are considering purchasing high-security locks, have questions or are ready to get them installed give us a call, we are happy to help 24 hours a day, 7 days a week. Not sure which ones you need? Visit us in-store to see all of our options including brands such as Schlage Primus and Medeco. Do you know what a bump-proof lock is? Lock bumping, also known as key bumping is an attack technique using specially cut keys, known as bump keys, that can defeat conventional pin and tumbler door locks. Not sure if your locks are bump proof? Our residential locksmith technicians would be happy to provide you with a free home security audit with any in-home service. What are you waiting for? Contact us for a free consultation, to ask questions or book an appointment. A representative is available 24/7 for any of your locksmith needs. 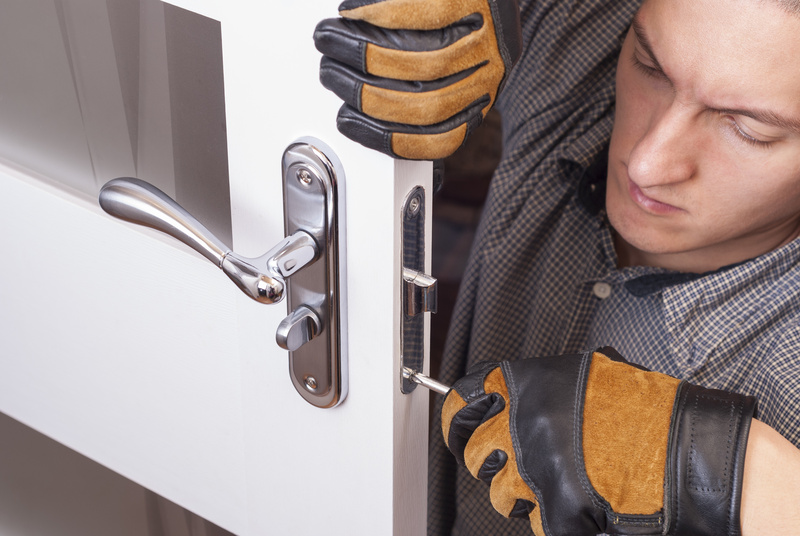 Looking to get your home locks replaced? Our residential locksmiths are mobile and readily available with hundreds of home locks to choose from including: deadbolts, knob locks, lever handle locks, rim mortise locks, jimmy-proof locks, handle sets, and keyless entry with pin, app/mobile remote, key card, and fob entry options. Give us a call today to learn more. As technology advances, so should your locks. In today’s modern fast-paced society keyless locks aren’t a thing of the future, they are the now. Imagine coming home and unlocking your door with your mobile phone or just by entering a code. With certain brands you can also monitor when the doors are opening as well as change the passcode on your mobile phone in a few easy steps. Give us a call today for a free quote or schedule an appointment with one of our residential locksmiths. 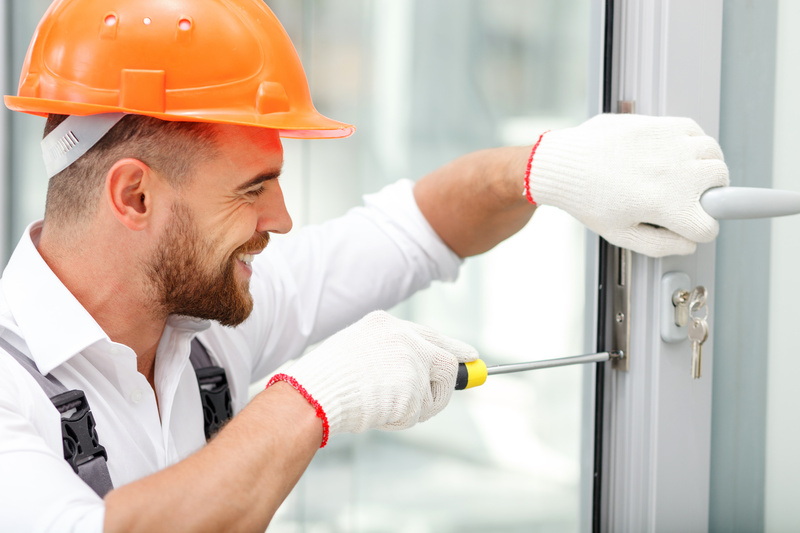 Did you recently purchase new locks that you need installed in your home, condo, or apartment? Our mobile technicians are stationed around Las Vegas near the Las Vegas Strip, Summerlin and Henderson so they are closest to you when you need them. Give us a call today to learn more or to schedule an appointment.